Here’s the cover for Tesseracts 18: Wrestling With Gods (edited by Liana Kerzner and Jerome Stueart), which contains my poem A Hex, With Bees. It’s already available on Kindle, and the paper version will be out next year. My poem, “A Hex, With Bees”, will be appearing in Tesseracts 18! Authors announced for the latest volume of the prestigious Canadian speculative fiction anthology series. (Calgary, Alberta) EDGE Science Fiction and Fantasy Publishing is pleased to announce the names of the contributing authors for the forthcoming edition of the prestigious Tesseract series. “Tesseracts 18: Wrestling with Gods” will include works by: Robert J. Sawyer, Matthew Hughes, Alyxandra Harvey, Halli Lilburn, Derwin Mak, J.M. Frey, Steve Stanton, Megan Fennell, Jen Laface and Andrew Czarnietzki, S. L. Nickerson, John Park, Janet K. Nicolson, Suzanne M. McNabb, Allan Weiss, Savithri Machiraju, Carla Richards, Mary-Jean Harris, James Bambury, Mary Pletsch, David Jón Fuller, and Jennifer Rahn, Erling Friis-Baastad, David Fraser, John Bell, David Clink and Tony Pi -27 of the biggest names and brightest rising stars in Canadian science-fiction and fantasy. This latest volume of the Tesseracts series contains tales of creative and religious diversity – a trending topic in books and movies. The stories and poems draw from Christianity, Judaism, Islam, Hinduism, Buddhism, Shintoism, Agnosticism, Atheism, Humanism and the beliefs of Indigenous Canadians, (as well as actually creating faiths and religions of other worlds). As in past versions of the Tesseract series, the editors are handpicked by the publisher. “Tesseracts 18: Wrestling with Gods” is edited by widely-published sci-fi/fantasy author and writing teacher Jerome Stueart — who is a gay Baptist from the Yukon Territory — and “perfect heathen” media personality Liana Kerzner — who is best known as Liana K.
“Tesseracts 18: Wrestling with Gods” is a lively, thoughtful interfaith/interpath anthology of creative and religious diversity – with a speculative fiction and fantasy twist! The first Tesseracts anthology was edited by Judith Merril. 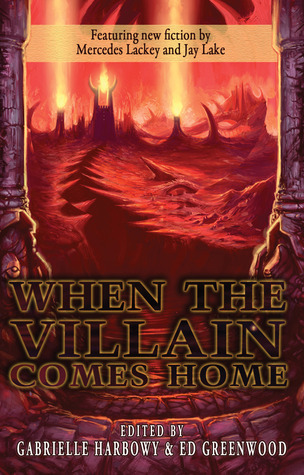 Since its publication in 1985, 299 authors/editors/translators and guests have contributed 502 pieces of Canadian speculative fiction, fantasy and horror for this series. Some of Canada’s best known speculative fiction writers have been published within the pages of these volumes – including Margaret Atwood, William Gibson, Robert J. Sawyer, and Spider Robinson (to name a few). Tesseracts Eighteen is the forthcoming volume in the series. The entire series includes Tesseracts One through Eighteen, plus Tesseracts Q, which features translations of works by some of Canada’s top francophone writers of science fiction and fantasy. 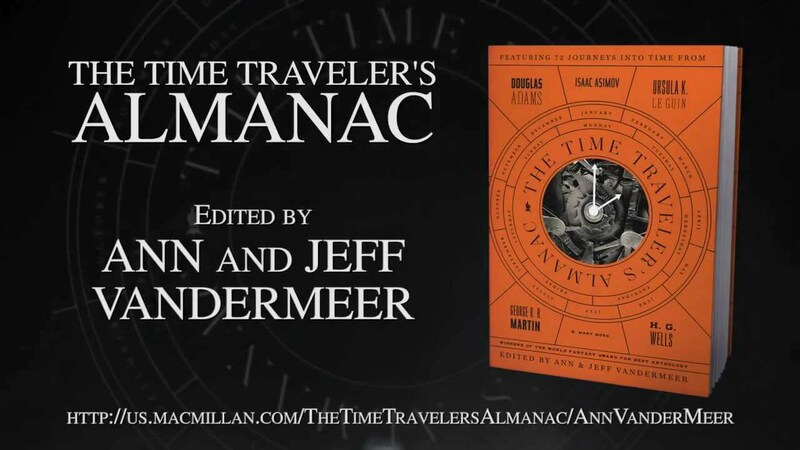 The North American edition of The Time Traveller’s Almanac is being released tomorrow, and contains my story “Come-From-Aways.” Look for it!